Time to kick off a new #mmwYOtour! Over the next two weeks, I’ll be visiting a range of high school classrooms to chat about imagemaking and discuss the Young Artist (YO) program. At the Maine Media Workshops, there are a variety of one and two-week workshops offered specifically for high school students. Ranging from digital photography, filmmaking, alternative processes, and screenwriting, to darkroom, portfolio development, and even game design, this program is a crazy-energetic, high octane opportunity for students coming from all over the world. To put this road trip into context, last year I did this tour across the Mid-Atlantic and New England region. This year, I’m starting at the southeastern tip of the country and making my way up across the everglades and into the mountains. I’ll be dropping by the following locations, many of which are high schools from YO alumni. Once July arrives, I’ll be leading two of those mentioned workshops: Advanced Young Digital Photographers and Young Studio and Advertising Photographers. I’m looking forward to it because, for students and faculty alike, it feels like a creative recharge to propel into the fall season. We did some crazy cool stuff last summer, I’m excited to see how we top it this year. 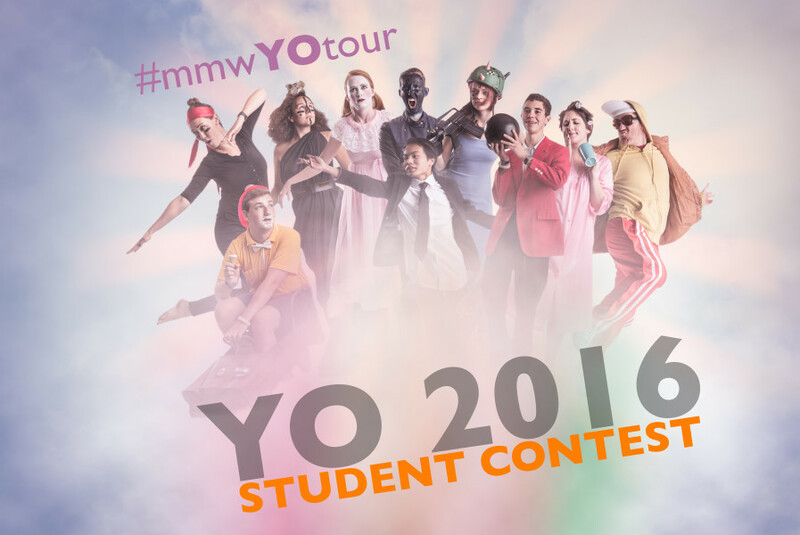 Along with this trip, a new YO student contest is kicking off! Open to any current high school student, former YO or not, regardless if I’ll be able to visit your class, the goal is simple. Submit your three best photographs, or if you’re a filmmaker, submit your best short film. Judged by a panel of Young Artist instructors, the winning submission will be announced and promoted across social media, and the winner will receive a Maine Media Workshops t-shirt, sweatshirt, hat, water bottle, and whatever else I can fit into a box and mail to you. There’s no cost to enter. Simply upload your public submission(s) to either your Facebook or Instagram, use the hashtag #mmwYOtour, and tag both myself (FB: @bloxham, IG: @andy.bloxham) and Maine Media Workshops (FB: @mmwandc, IG: @mainemedia). We’ll take it from there! Deadline is April 10, 2016. 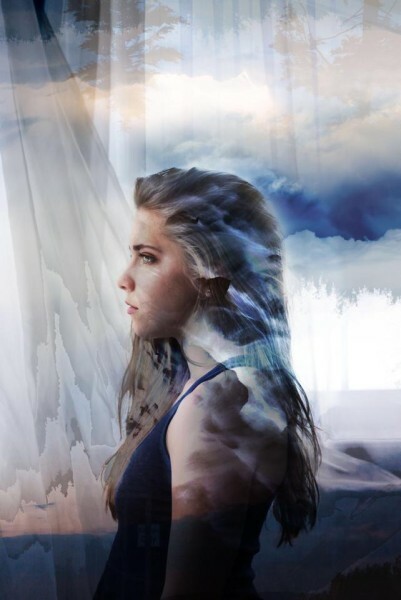 Last year’s winning submission was from Erin Burnett, from Fayetteville-Manlius High School, in upstate New York. She was in YO workshops over two different seasons, and is now a freshman at Colgate University. Check out her work! Can’t wait to see the submissions, and I look forward to visiting with everyone over the next two weeks. It’s going to be a fun journey!